These Venezuelan cocoa husks come from the outer portion of the cocoa pod. With a strong roasted chocolate nose, this is best used in the mash or with steeping grains to allow for full extraction of the potent flavor and aroma, as they tend to float when added to the boil or fermeter. 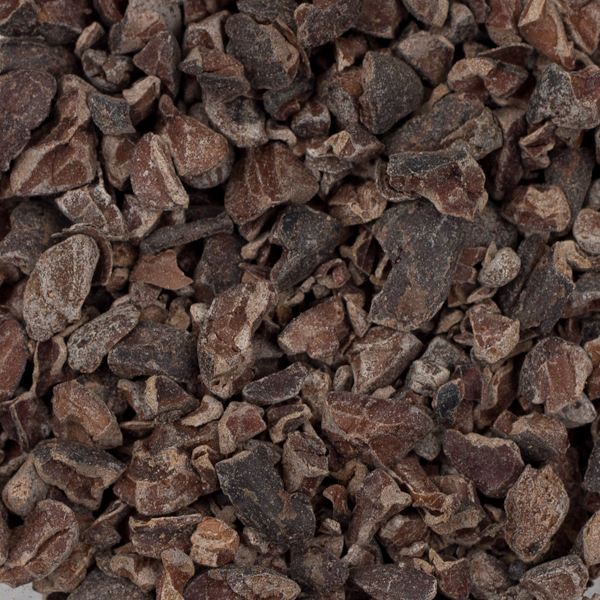 A great compliment to our cocoa nibs for a well rounded chocolate character in any beer. Sourced from our friends at Escazu, a local chocolatier here in Raleigh.